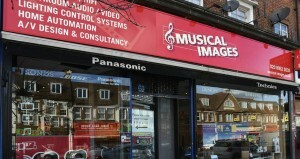 Musical Images is delighted to work with Interior Designers, Architects, Builders, Property Developers and a whole range of professional partners. 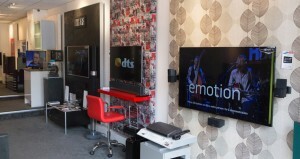 We have the expertise to turn concepts into reality and to offer advice, not only about ‘what’s possible’, but also regarding the very latest entertainment, automation and lighting solutions – often before they’re widely know about. 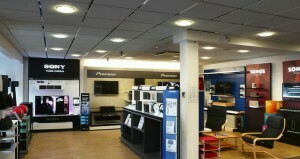 If you’re a professional looking for a wise, efficient and cost effective Audio Visual installer, please get in touch. We’d be delighted to help with your projects. Domestic or commercial no job in too big or too small. Winner of many prestigious industry and manufacturer awards.